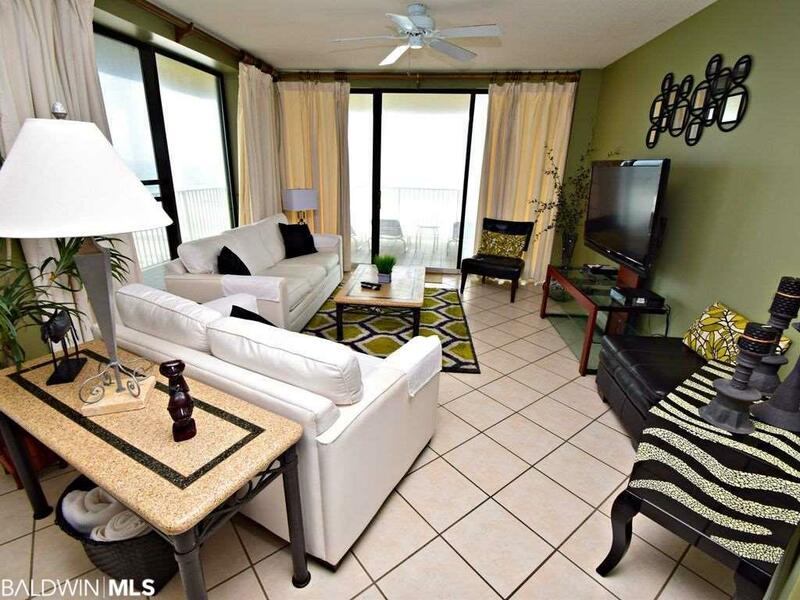 Gulf front East corner unit at Bluewater! 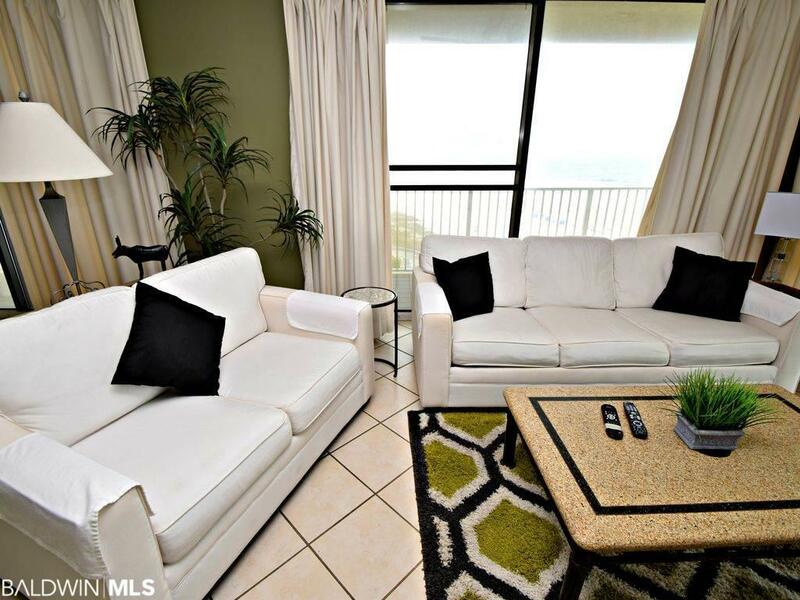 Nicely appointed 3 bedroom, 2 bath unit with tremendous views of the Gulf. 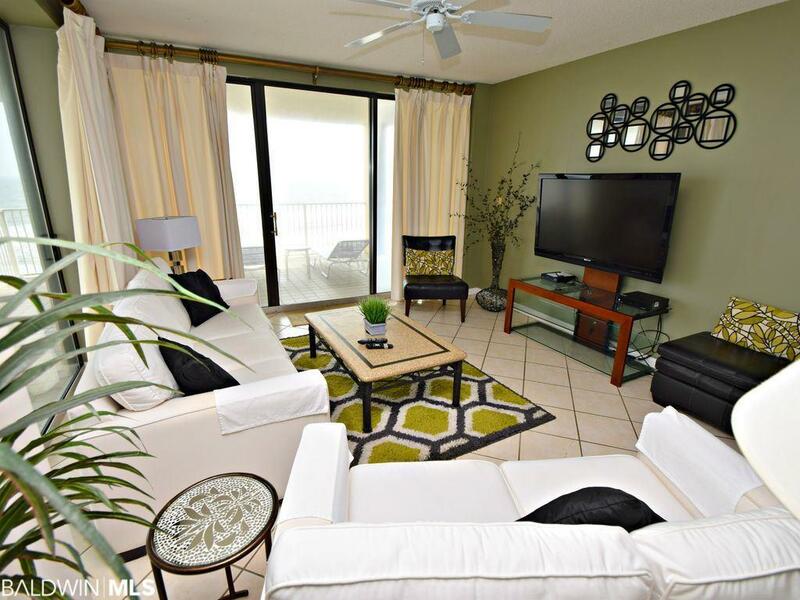 Features include balcony access from all 3 bedrooms, tiled main living area, kitchen and bathrooms. Extra large wrap around balcony provides an awesome environment for relaxing. 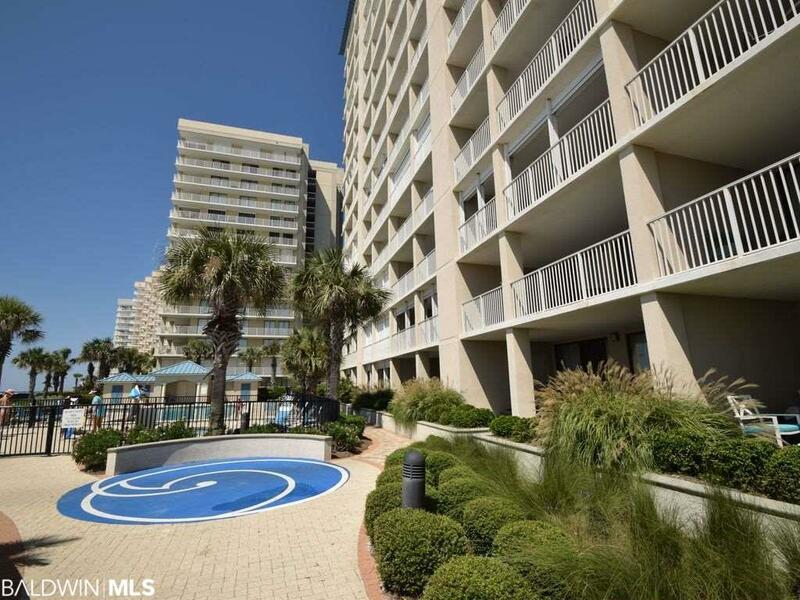 Complex amenities include: large outdoor pool, indoor pool, fitness center, BBQ area, and more.